Michigan Bark Products, Inc. uses completely natural bark products containing no pesticides or other foreign applications. 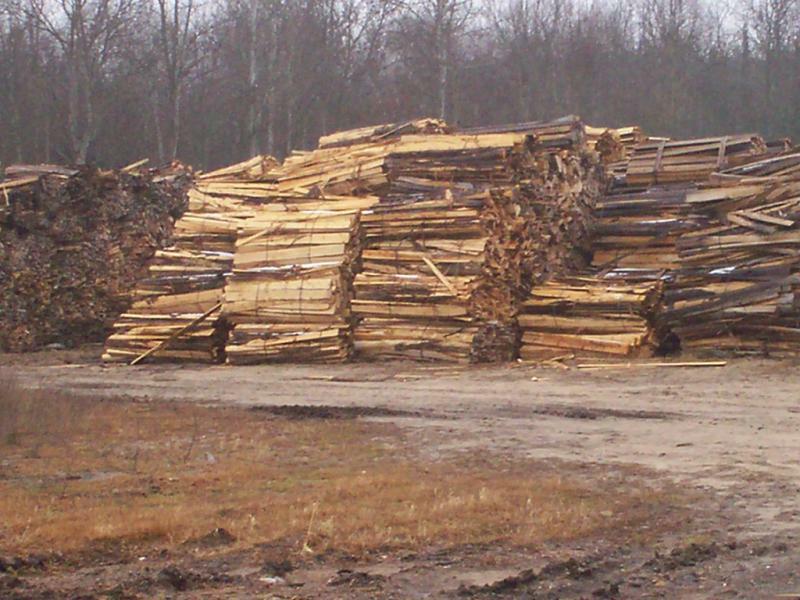 The bark is manufactured and shipped fresh from the mill to its customers to ensure the highest quality possible. In addition to this, our extensive mulching process provides the greatest consistency in both particle size and texture, creating not only an unfailing product, but one that dominates throughout the industry and exceeds the expectations of our customers. To ensure the best appearance, quality and maintence of your landscape, Michigan Bark's products are 100% pure for all its product lines. What this means to the consumer is that unlike other manufactures, Michigan Bark's products are free from waste products such as shredded pallets, building materials, or other unnatural wood products. Michigan Bark's bulk product line consists of Cedar, Hardwood, Double Processed Hardwood, and our "Playmat" - Tested & Approved Playground Material. We also offer color enhanced products available in red, black, brown, and gold! 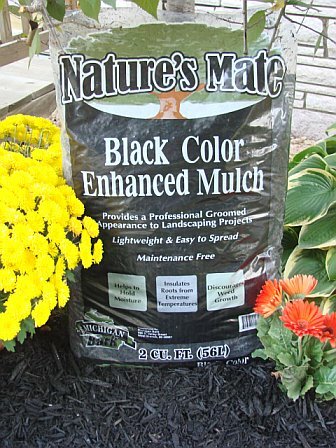 Michigan Bark offers its same quality bulk products through our Nature's Mate bagged product line. Available are Cedar, Hardwood, and our 4 Color Enhanced varieties! In doing so, our suppliers can now offer the same quality and professional bulk product, through a retail, bagged product line!